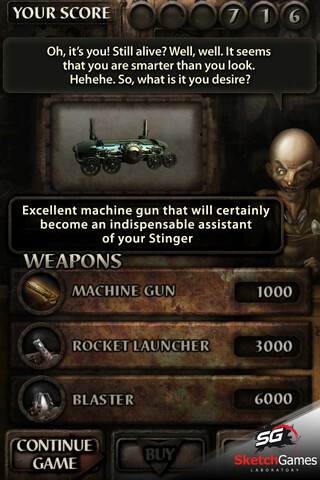 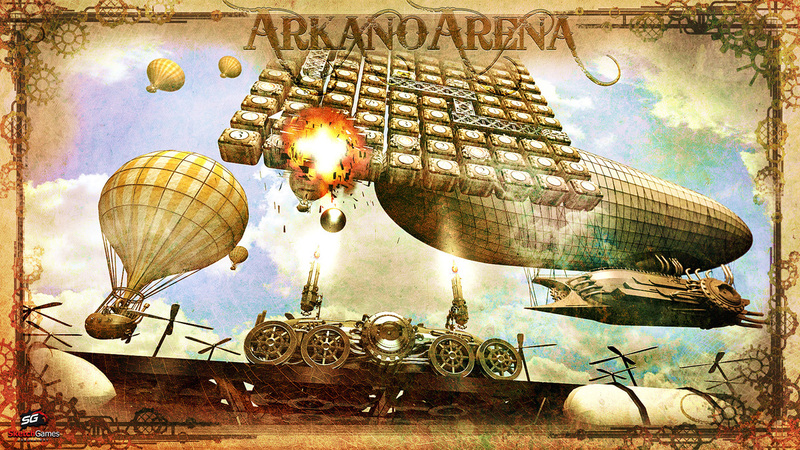 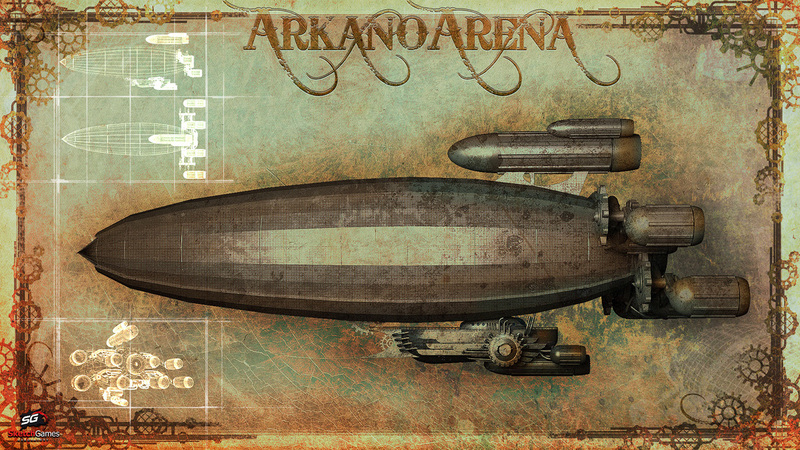 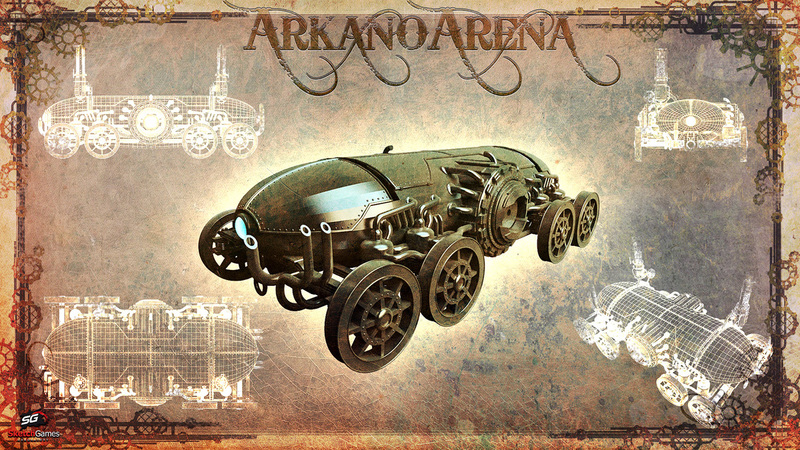 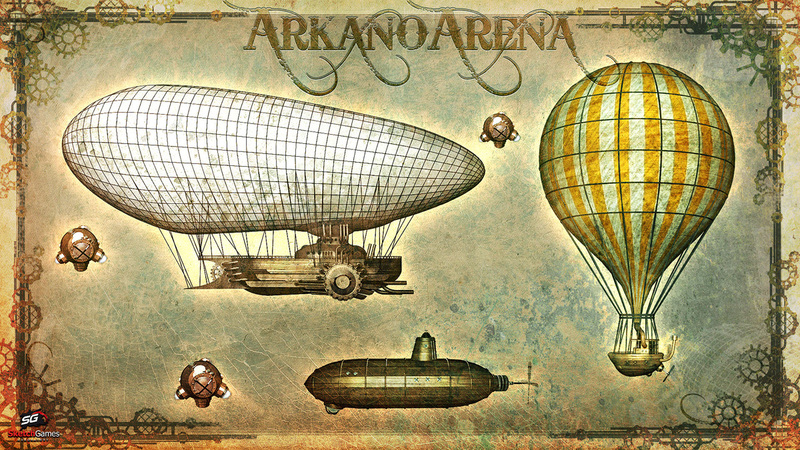 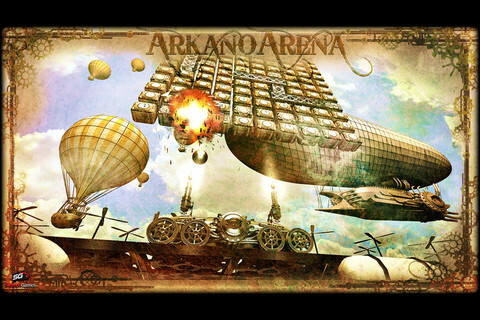 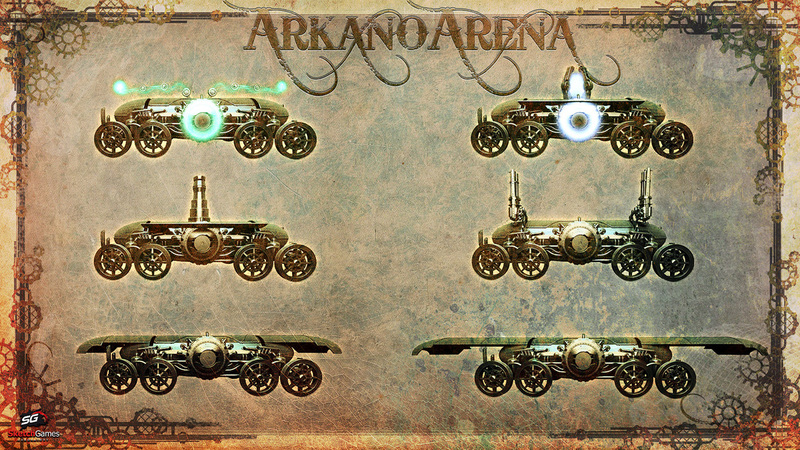 Mr. Arkano and his store - lets upgrade Stinger a little bit, shall we? 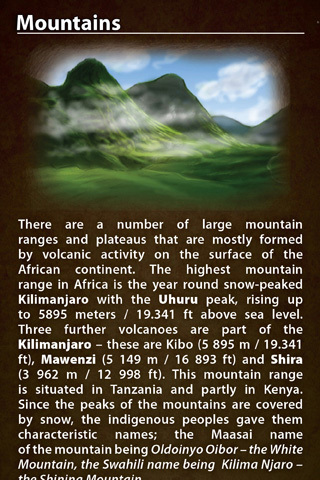 Story... do you have what it takes to win this incredible contest? 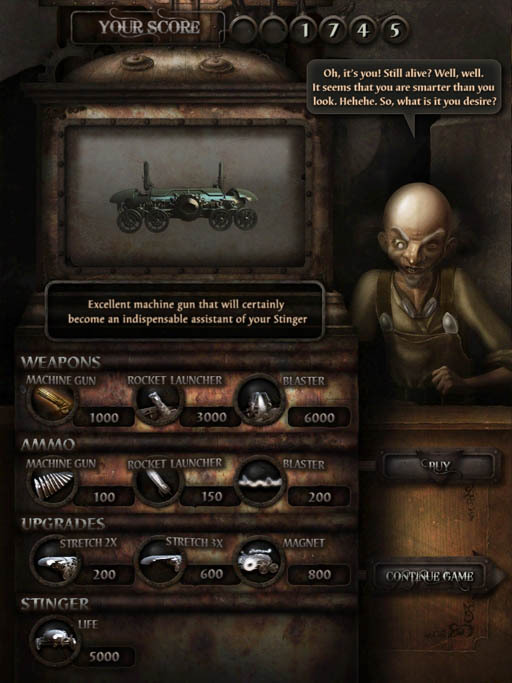 Survival mode: All guns & upgrades - but one chance! 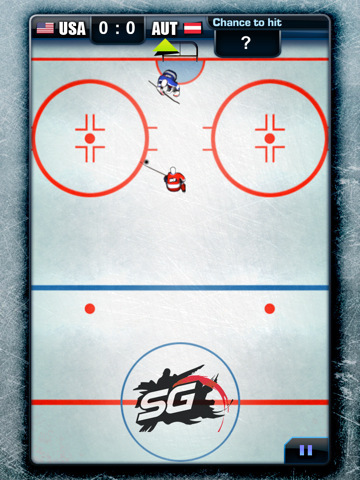 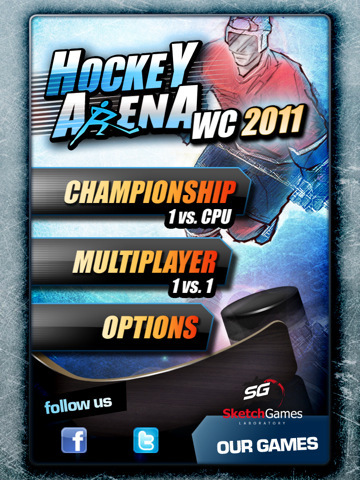 Hockey Arena 2011 is an unique hockey game based on knowledge and skills. 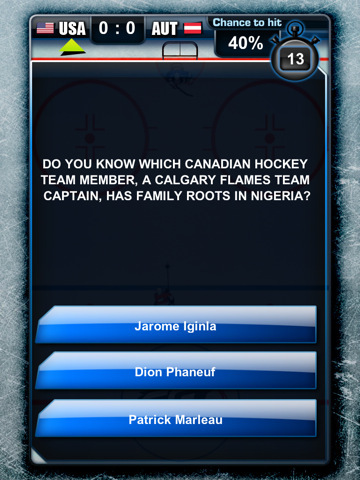 Play through the IIHF World Championship 2011 via shoot - outs – answer the hockey trivia questions and lead your team to the victory with right answers. 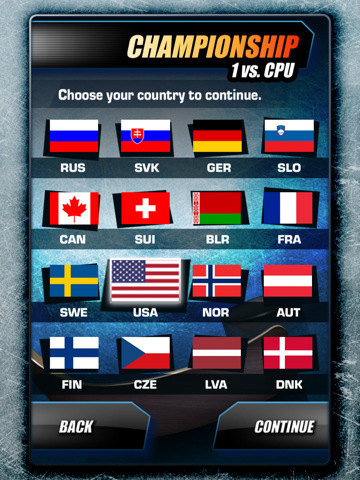 Gold medal awaits! 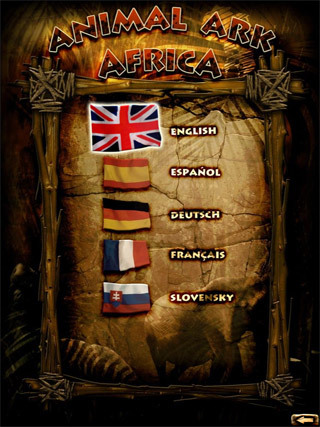 The game studio Sketch Games is proud to announce that the remastered and enhanced iPad version of the first Slovak iPhone game Animal Ark – Africa has been released on the AppStore. 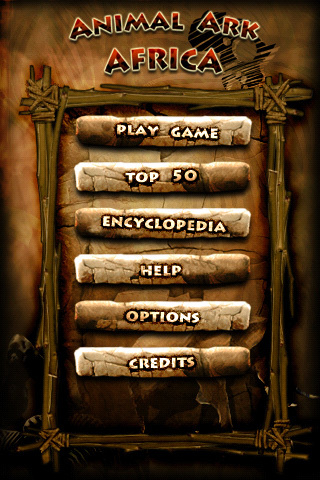 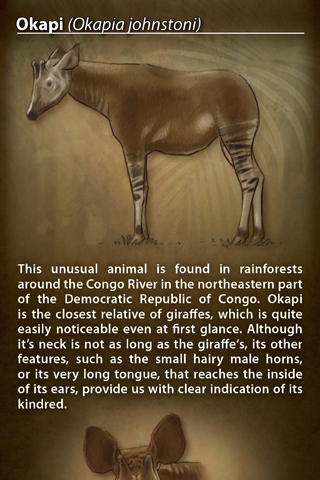 Animal Ark – Africa is recently famed by reviewers and gamers worldwide due to a unique combination of casual gameplay, in-game encyclopedia and beautiful hand-drawn graphics. 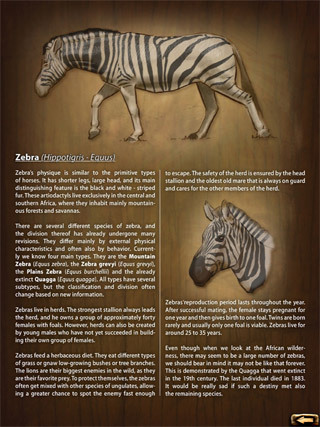 Animal Ark – Africa HD is designed exclusively for iPad and it offers enhanced graphics, new and better high-quality animal models and animations and more comfort while reading the encyclopedia in a higher resolution. 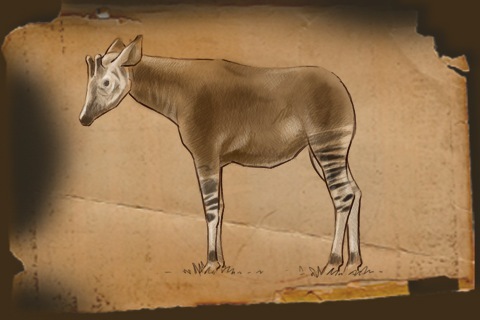 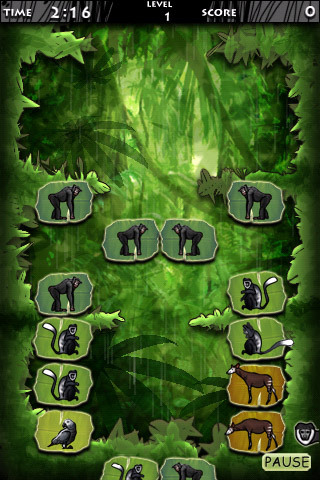 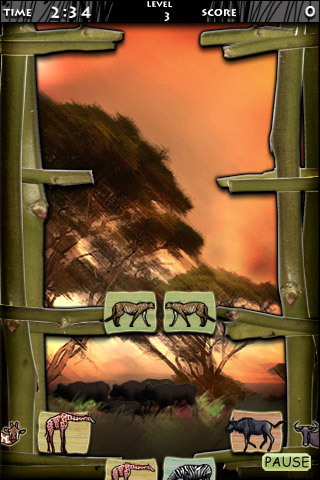 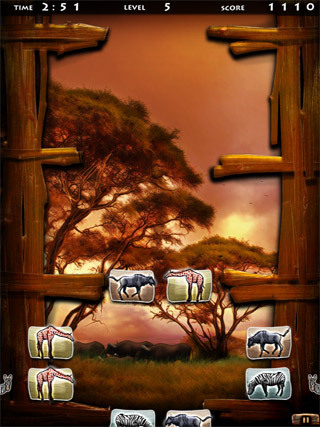 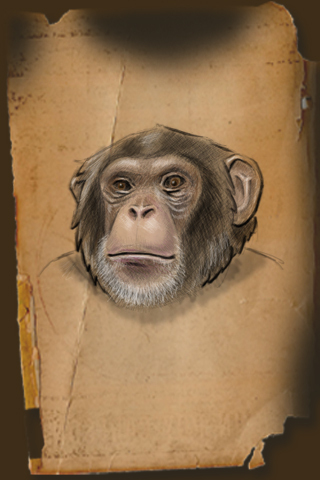 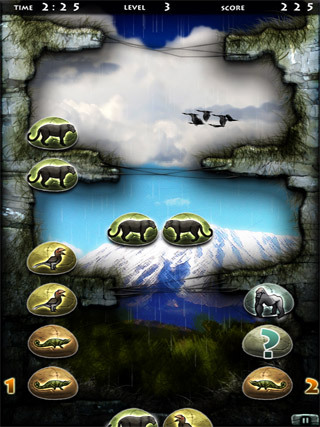 Animal Ark - Africa is a casual logical game developed primarily for iPhone / iPod Touch. 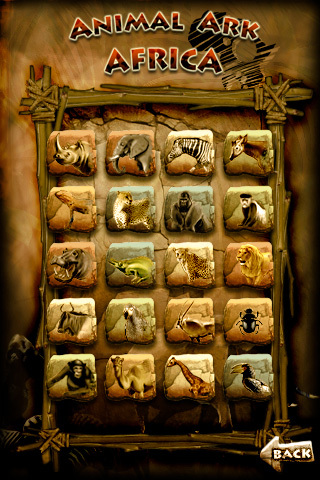 The game features African animals you have to combine in individual columns into groups according to their type. 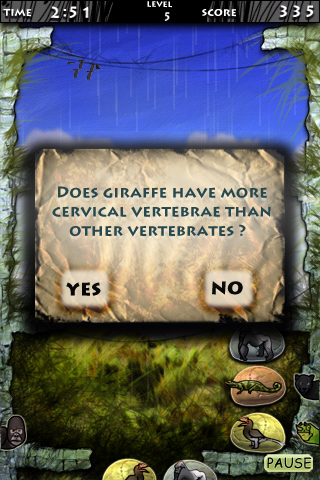 In addition, sometimes after the combination of question marks a quiz question appears, that can win you a large number of points, if you answer it correctly. 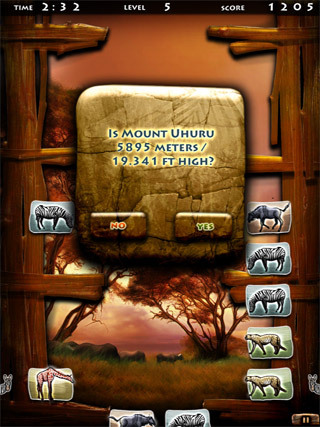 Game locations are set in different natural environments of Africa. 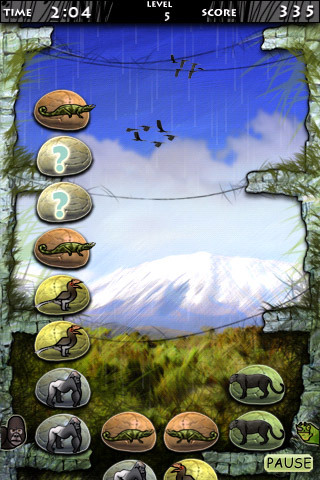 The game will take you to the mountains, rain forests, deserts, savannas, etc.., allowing you to meet the animals that live in these environments. 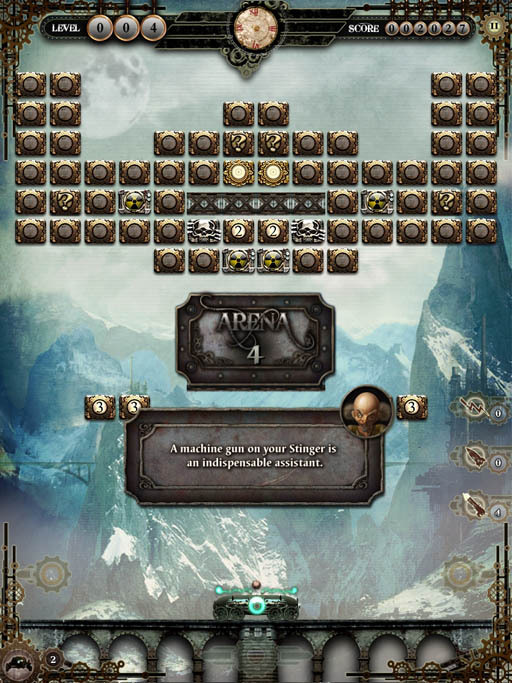 The goal is to acquire the highest score and get to the highest level. 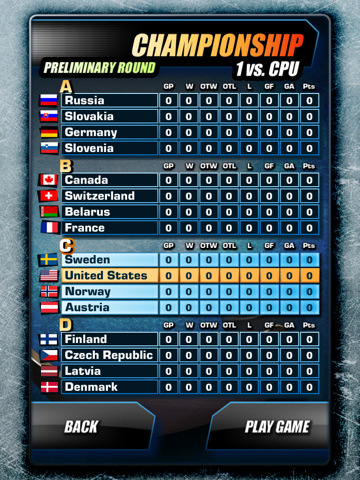 You can then register your results into the top 50 table, where you can compare yourself with players from all around the world. 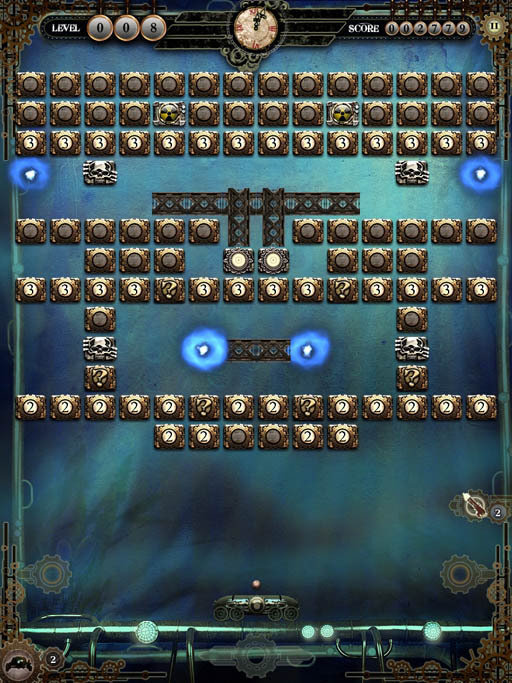 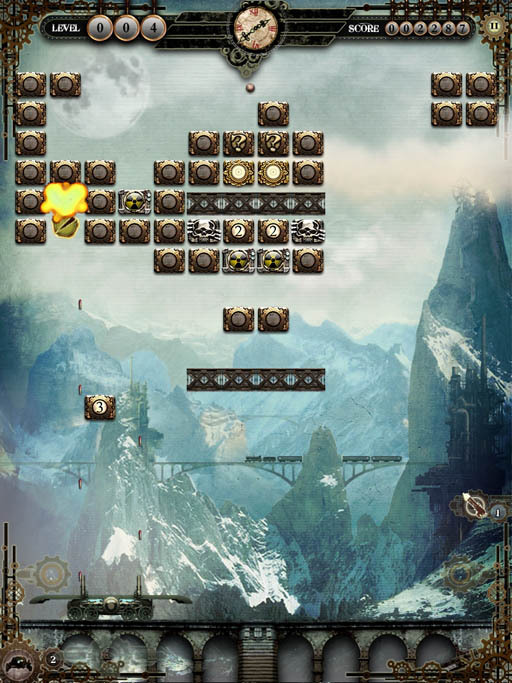 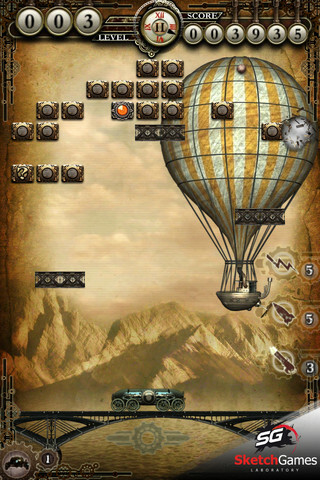 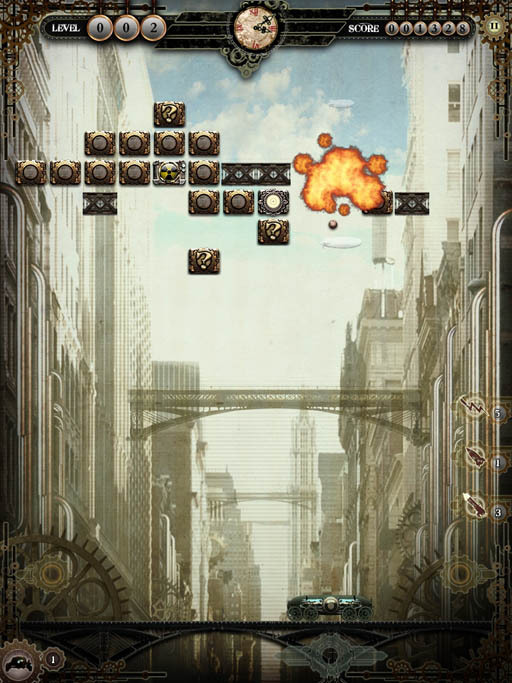 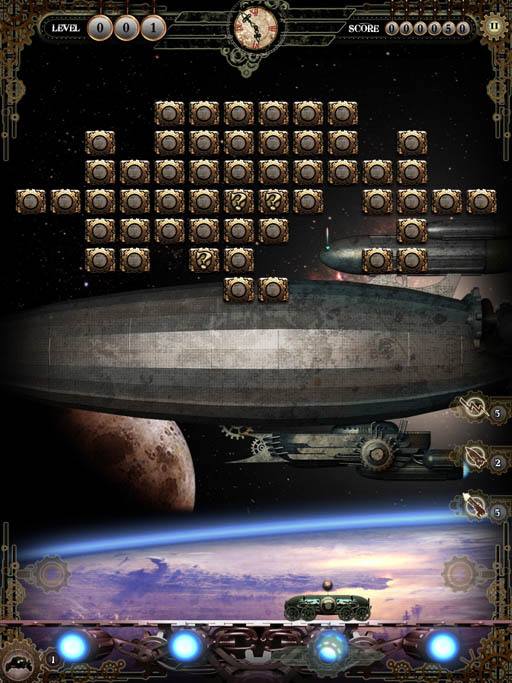 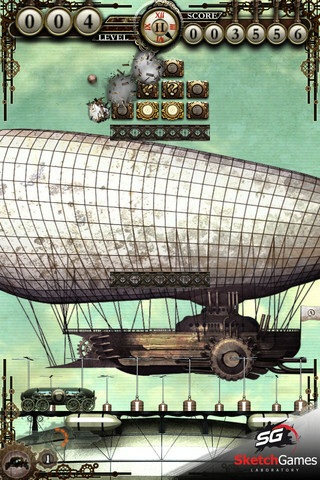 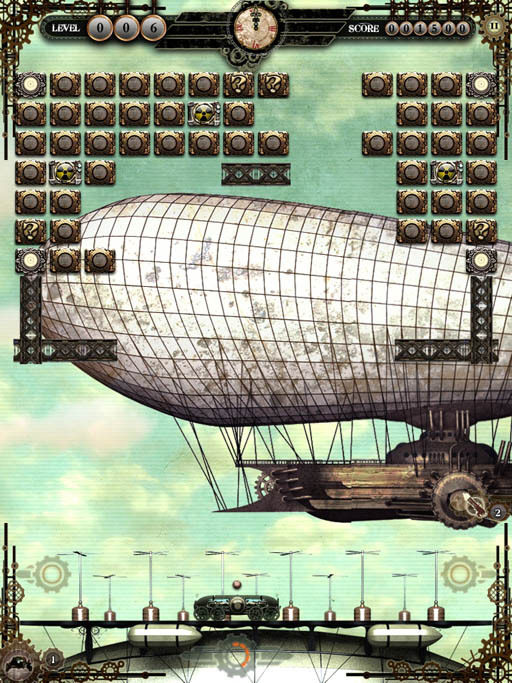 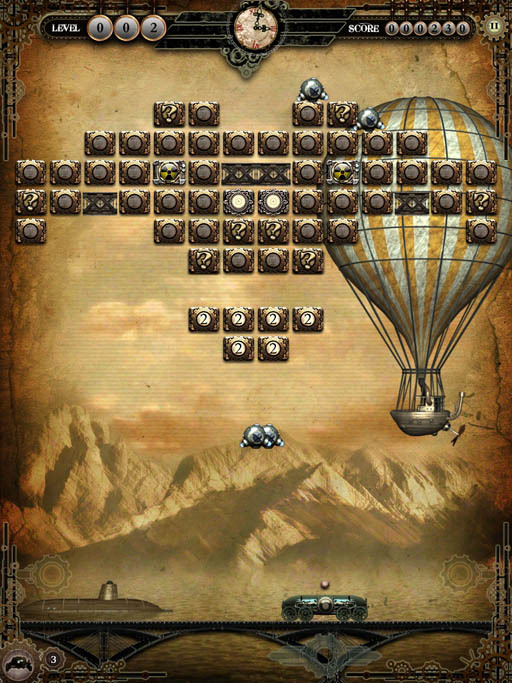 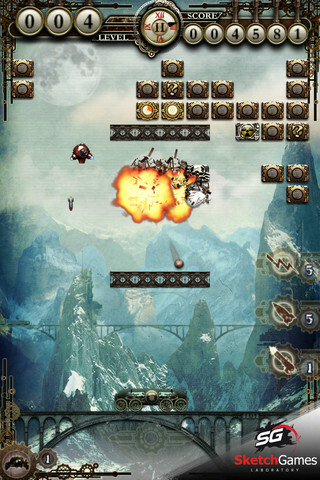 The game has a high audio-visual level, thanks to its great animation of animals, environments, but also sound and music.